I was RAK this kit last week. 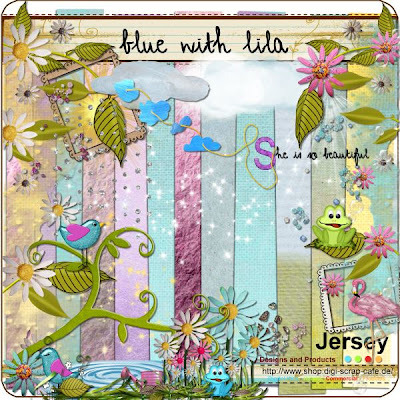 Blue with Lila is filled with cute and fun elements to create the perfect page for all your little princesses. I used my daughter’s best friend in these photos (Kalyn). 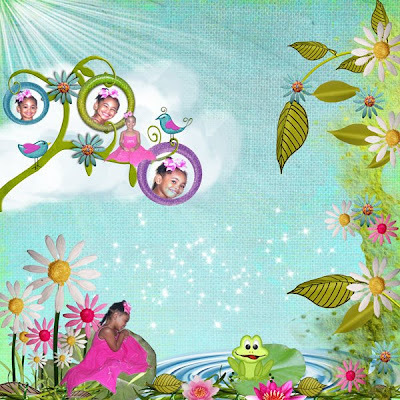 I took these pictures of Kalyn in June of 2008. I love looking through old photos. You never know what treasures you will find.